Mental health is costing the UK economy between £70-100bn a year and has the potential to cost employers upward of £35bn. 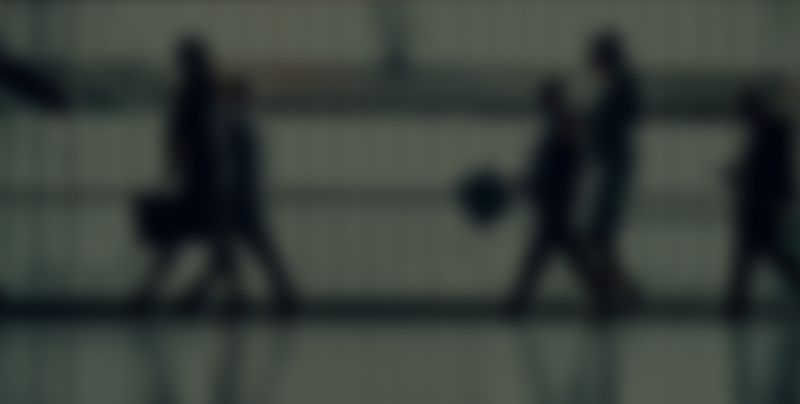 Given its links to employee absence and reduced productivity, employers should be taking practical steps towards ensuring their duty of care to all employees is met. 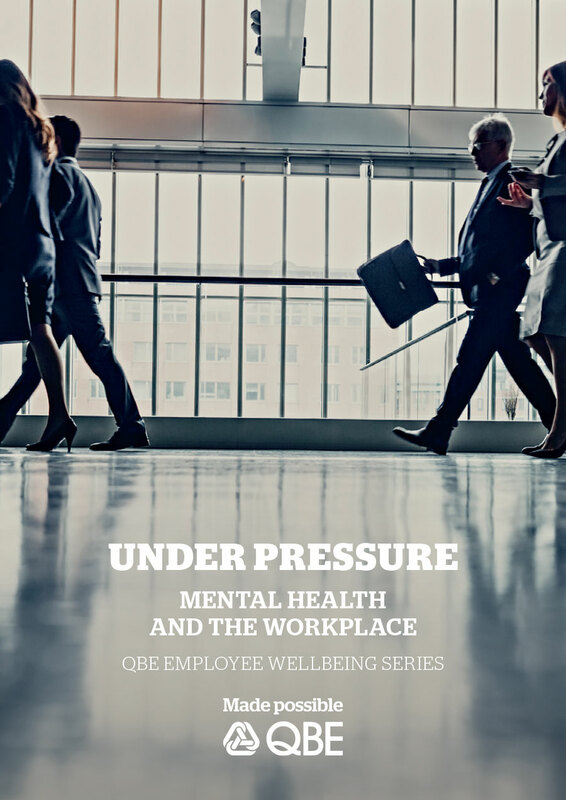 The latest report in QBE's Employee Wellbeing series gives employers a thorough insight into mental health with supporting evidence from a unique research project conducted in April this year among UK senior decision makers.  It highlights the risks associated with refusing to acknowledge mental health in the workplace and includes suggestions on how to prevent, identify and act on the signs of an employee struggling. 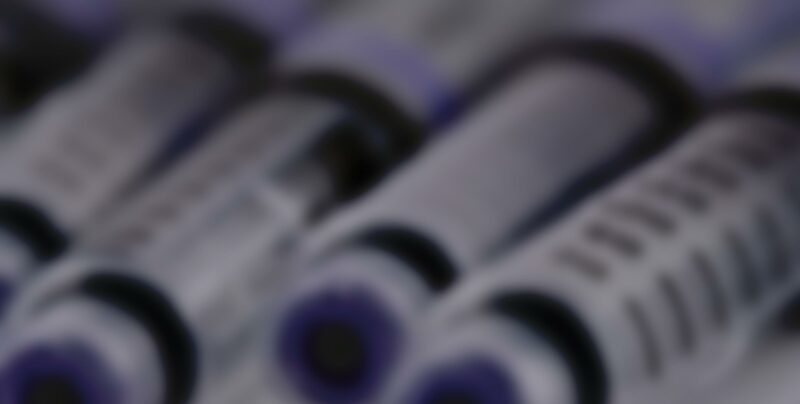 Diabetes is costing the UK economy £6.9 billion a year in employee absence.  Given its links to obesity, and following the EU's landmark ruling in 2014 that obesity (and indirectly diabetes) could be classified as a disability in the workplace, employers should be putting practical steps in place to ensure their duty of care to any employees with diabetes is met. 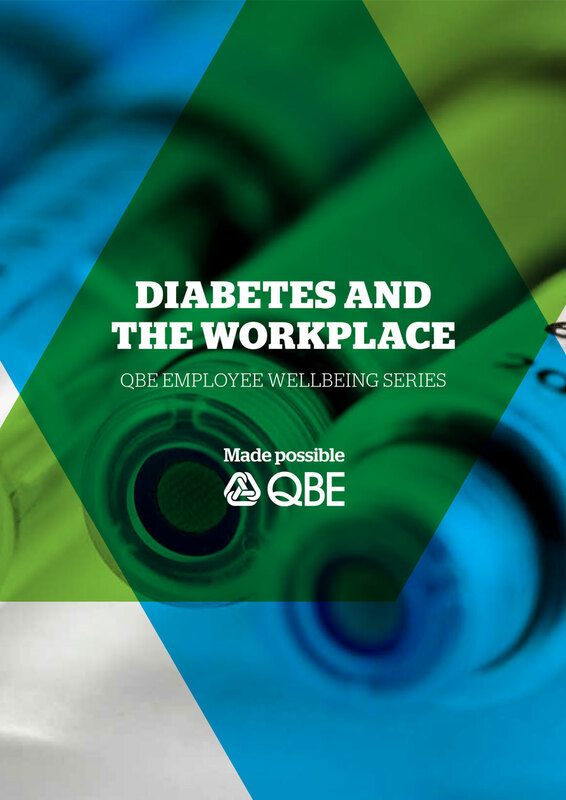 The latest report in QBE's Employee Wellbeing series gives employers insight into diabetes, including its complications and symptoms, and provides suggestions on what they can do to help manage this condition in the workplace, both practically and legally. 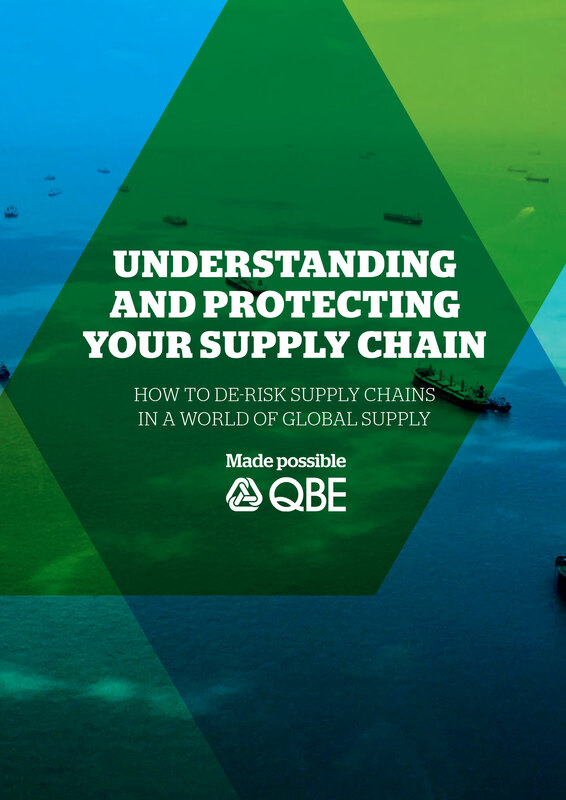 A hands on guide to help businesses map out their supply chain to identify key areas of exposure, with practical guidance on how to prepare for, mitigate and transfer the risks of supply disruption.  Find out more Are you ready for the GDPR? 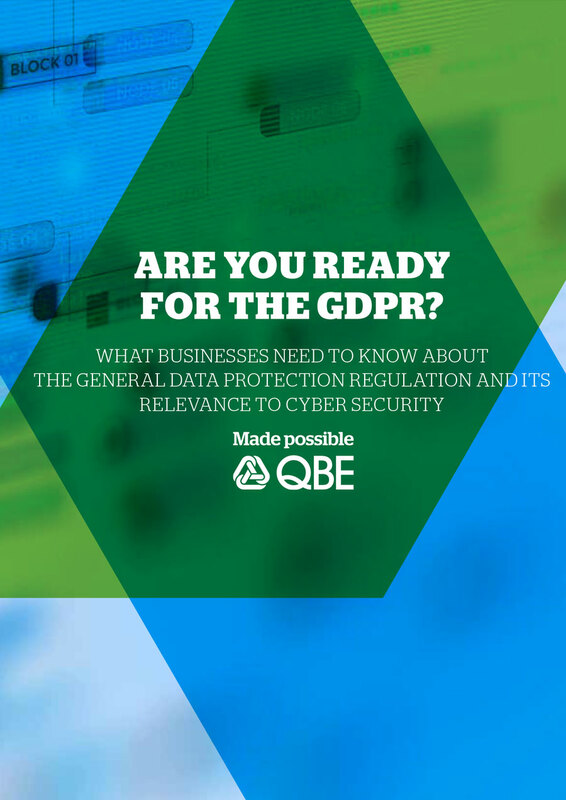 A practical guide to help businesses prepare for the single biggest change in data protection law in the last 20 years. 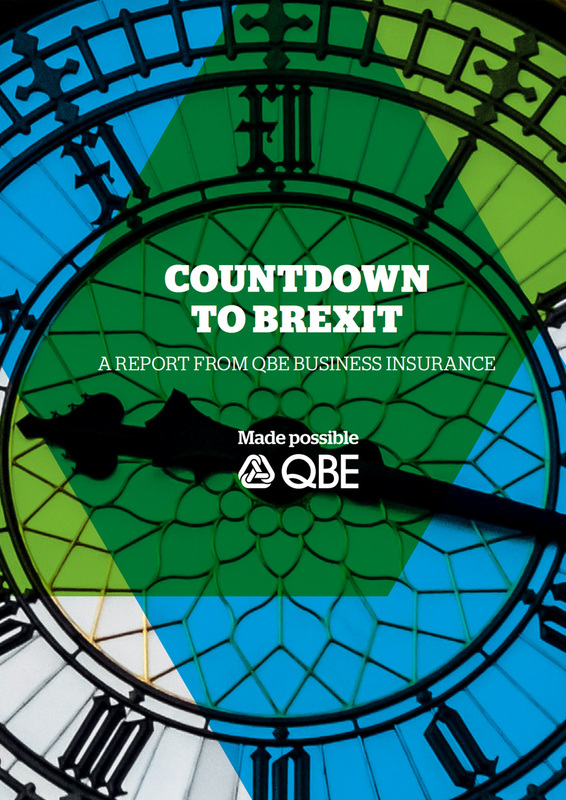 Download report How will Brexit affect your business? 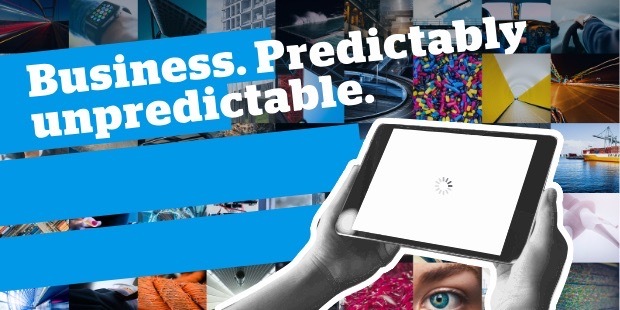 In this report, we aim to help businesses navigate the uncertainty in the wake of the Brexit vote.  We provide guidance on the likelihood and effects of the multiple outcomes that are now under consideration, and tell you how to create your own ‘impact map’ for your business. 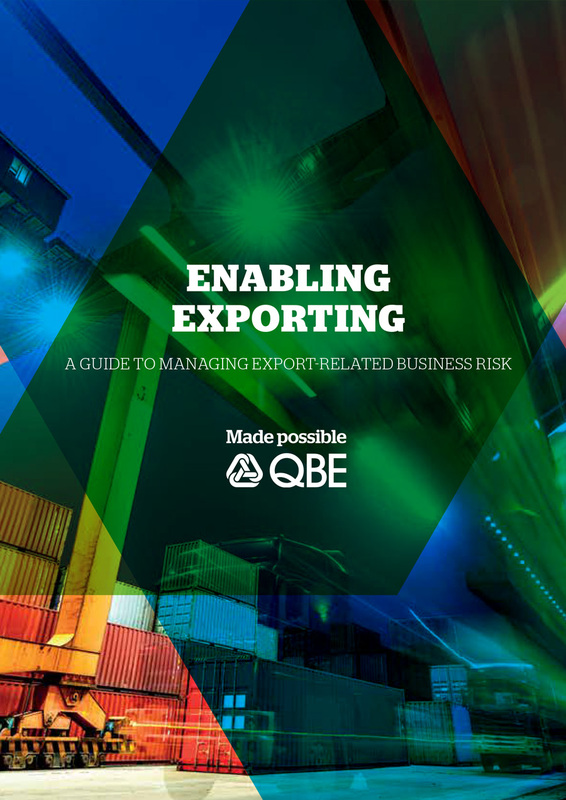 In this report, we look at the challenges and risks involved in exporting goods from the UK, how best to manage them – and what support is available for businesses taking that first leap into the unknown. One of the most important emerging risks facing businesses today is increasing obesity in the workplace. 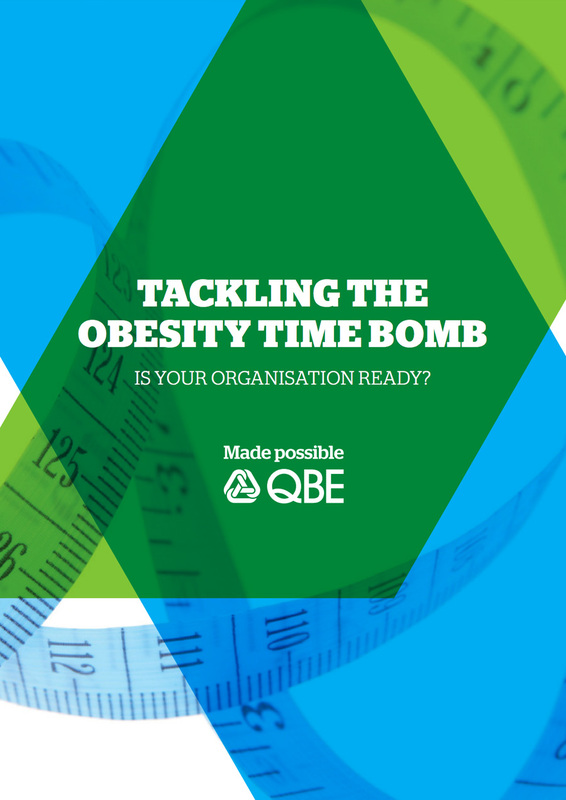 With at least one in four adults in the UK being obese – the highest level in Western Europe – companies must face the obesity crisis head on and take proactive steps to manage it.  Blog Brexit uncertainty and the motor industry – how will it affect you?